A common mistake for the first-time hikers and campers is over-packing. Nothing ruins the experience more than carrying an excessive amount of items on your back. 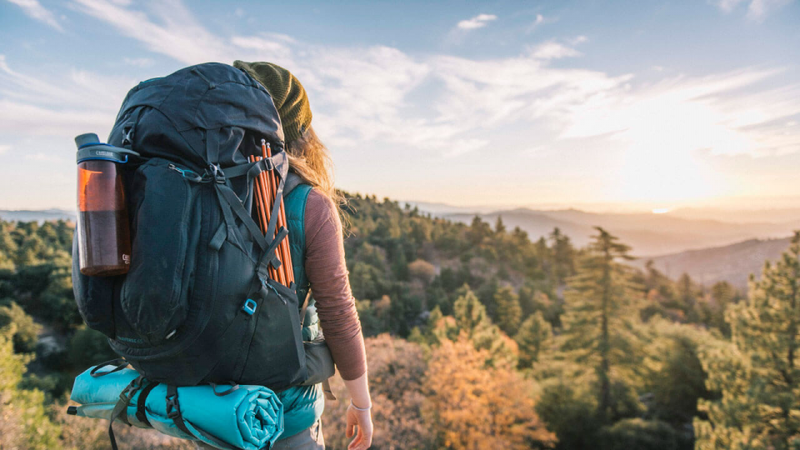 Even so, you need to make sure you’ve packed the basics and most essential items that ensure you have a safe and comfortable hiking experience. The following is a list of the five essential items for a day hike to a modified overnight trek. While the list comes in handy for the typical beginner, you may adapt as you gather more hiking experience in the wonderful outdoors. The climate of the region, as well as the time of year, will certainly dictate the clothing you’ll need to pack. To fully prepare for an unexpected night out or changing weather, pack extra clothing beyond what you’ll need for the hike. Consider the level of protection your clothes provide from the ultraviolet rays coming from the sun. When it comes to footwear, you can choose them based on the region’s terrain. Keeping yourself sufficiently hydrated is actually more important than food, especially when planning a hike that will go on overnight. You have two options here: pack a sufficient amount of water you’re likely to drink during your adventures, or pack a water purifier or filter that allows you to drink and use available water from streams and lakes. On the other hand, if you must really carry water, consider packing the water in bottles. Don’t skimp because you’ll need the water for drinking, washing up, and cooking. Sleeping under the beauty of stars is only fun when you make it a practical experience. Therefore, you need to carry protection to shield from insects and the elements. Consider carrying a sleeping bag and a tarp or tent that you can erect as a shelter. The experts from Effortless Outdoors say that when choosing a tent for hiking, the ideal one should weigh five pounds or less. 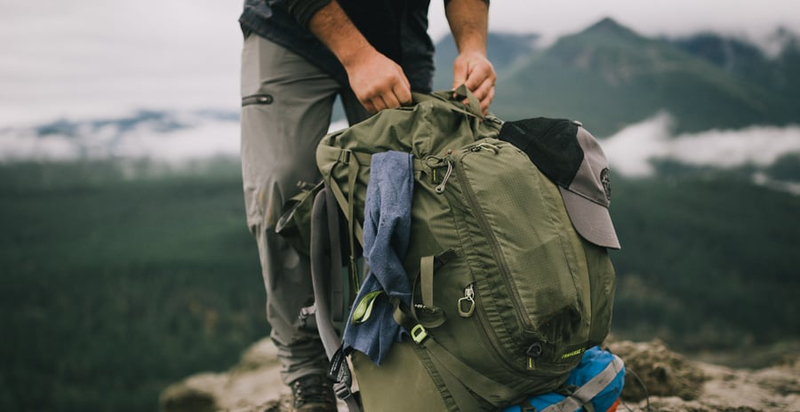 Your selection ultimately gives you the chance to lower the overall items you carry in your backpack. Navigation tools are essential items you must never leave behind when backpacking. However, the sort of trip you plan to take as well as your personal preferences determine the exact navigation tools you carry in your backpack. If you like using GPS, it is important to note that it is no substitute for the traditional compass and map. The aforementioned items are some of the most critical items you must remember to carry in your backpack. Remember, you can tailor the exact essentials you take for your outdoors adventure based on important considerations such as weather conditions, difficulty, distance from help, and the duration of the hike.